Skin-picking disorder, also known as excoriation disorder or psychogenic skin excoriations, is an obsessive–compulsive and related disorder that is classified with other body-focused repetitive-behavior disorders in the most recent edition of the Diagnostic and Statistical Manual of Mental Disorders (DSM-5). Skin-picking disorder is associated with significant comorbidity and psychosocial dysfunction. The disorder has a female predominance across studies, and the average age of onset is variable but commonly in adolescence and adulthood. A full clinical and dermatologic examination and multidisciplinary approach is important in the diagnosis of this condition. There is no specific or recommended treatment option, but cognitive–behavioral therapy, particularly habit-reversal therapy and acceptance and commitment therapy have shown promise. Various pharmacological interventions have also been described to treat this condition in case reports and open and controlled trials. Specific classes of agents implemented include selective serotonin reuptake inhibitors (SSRIs), serotonin-norepinephrine reuptake inhibitors, antipsychotics, and glutaminergic-modulating agents. 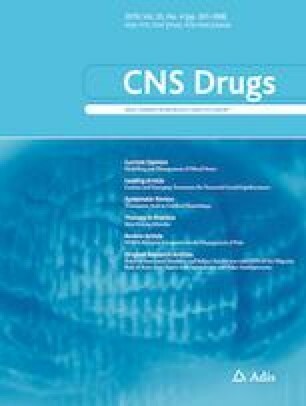 SSRIs and N-acetylcysteine have been shown to be the most effective of the pharmacological interventions. Dr. Jafferany has received payment for service on a speaker bureau for Allergan Inc. Arsh Patel has no conflicts of interest that are directly relevant to the content of this article.